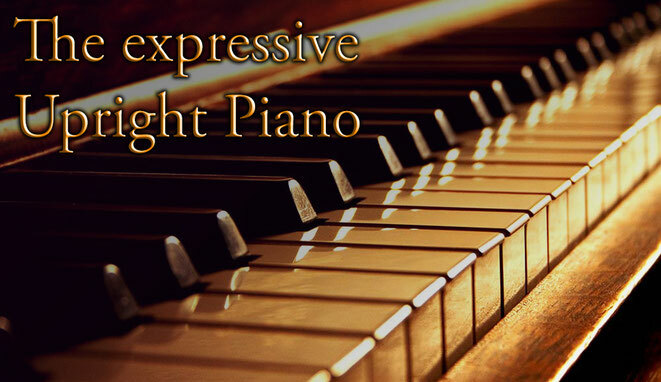 The expressive Upright Piano was carefully recorded by hand from a real piano. It has clear fidelity and vibrant basses. Although it is an upright piano, it can - if some hall is digitally added - come close to the sound of a performance in a big concert hall. The soundfont contains 3 different layers of velocity (piano, mezzo, forte) and therefore has a wonderful dynamic character.